Prepare for the activity by creating the leaf stamps. Squeeze the toilet paper roll so that it tapers slightly on each end, forming the shape of a leaf. After setting out materials in an appropriate area for creating, show the child how to dip the stamp into the paint and then transfer it onto the paper. Allow students to stamp using the different colors until they tire of the activity. Let the paper dry before placing in the child’s individual portfolio. 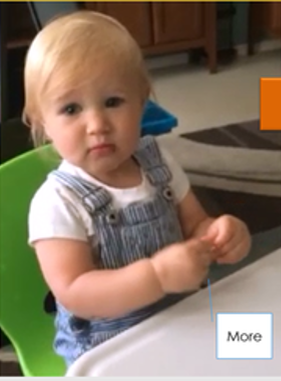 During the activity, make anecdotal notes about the child’s fine-motor skills. 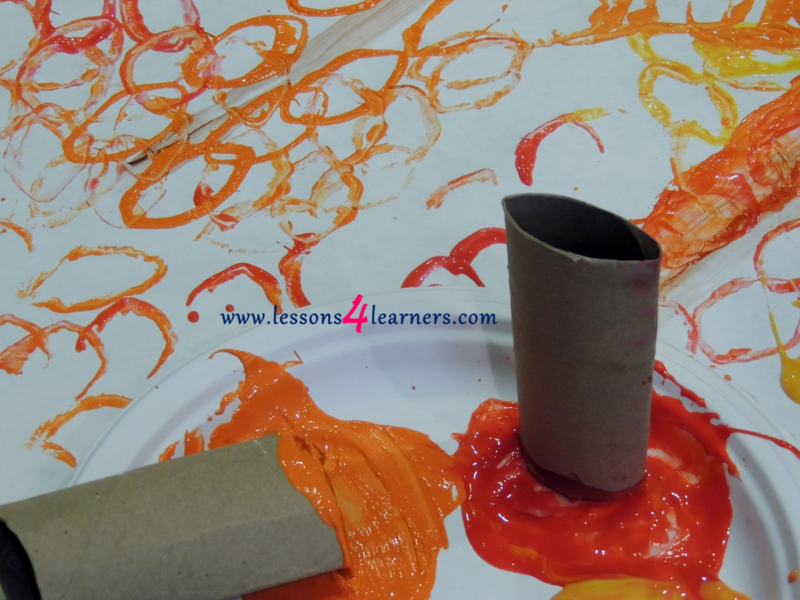 Were they able to grasp and control the toilet paper roll to make a print?